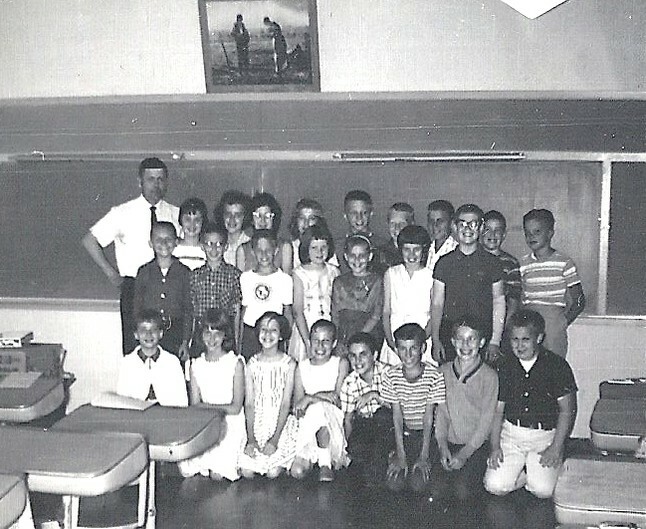 Can you identify any one in this 2nd grade class from Lincoln School, East Moline? 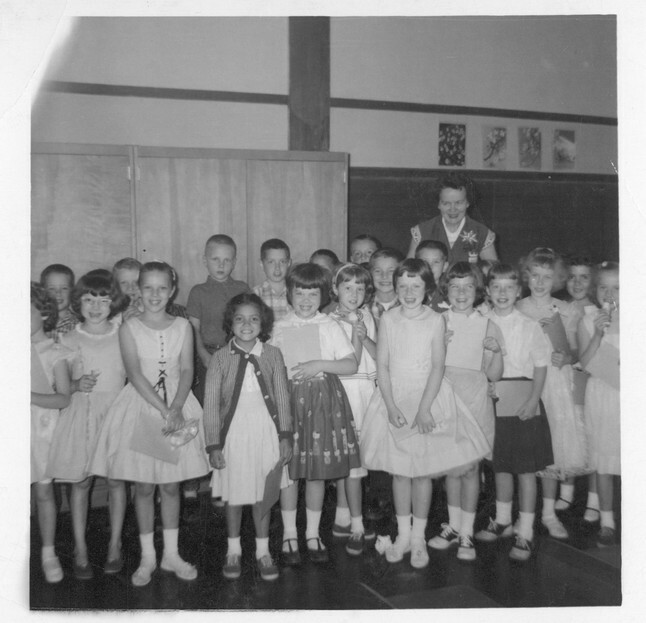 Valerie Pompa, Kathy Kerns, Barb McIntosh, Brenda Williams, and Pam Thompson are easy to spot.. 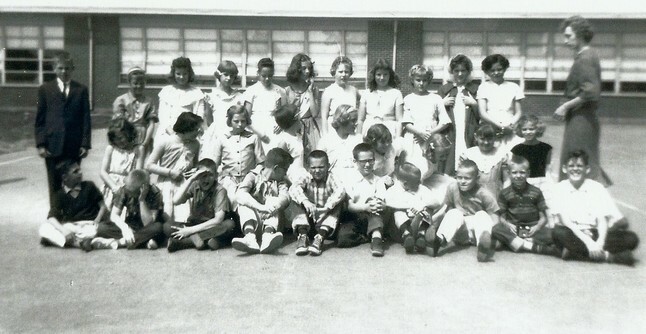 Here's a photo of Miss Aldrich's 4th grade class at Wells School. 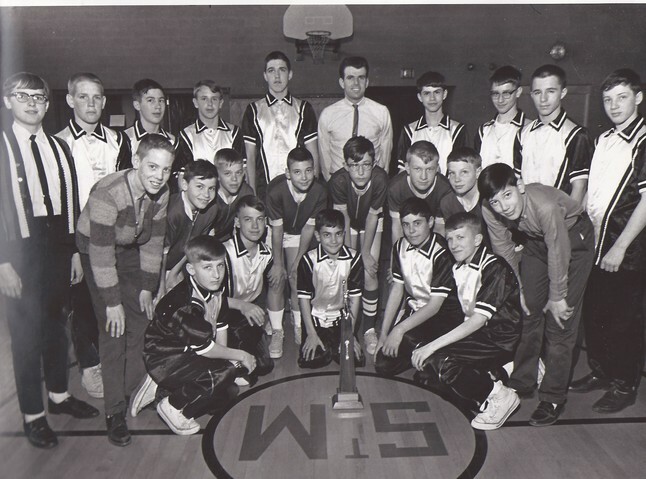 Who do you recognize? 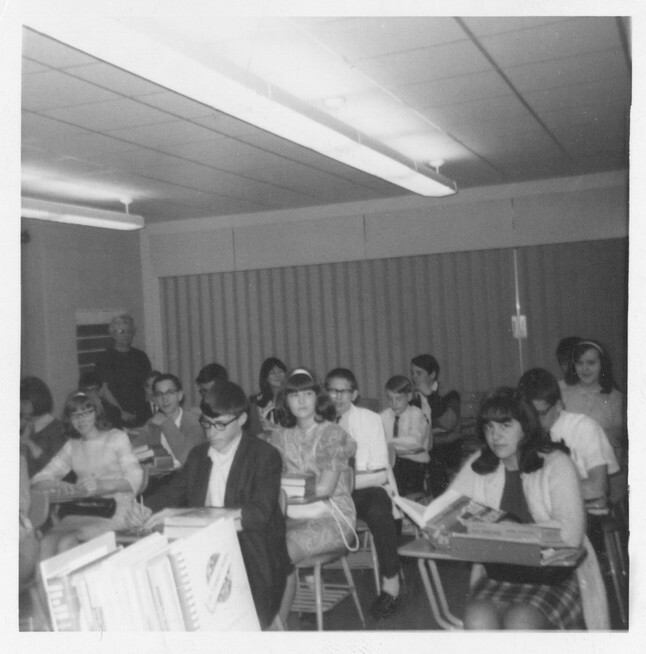 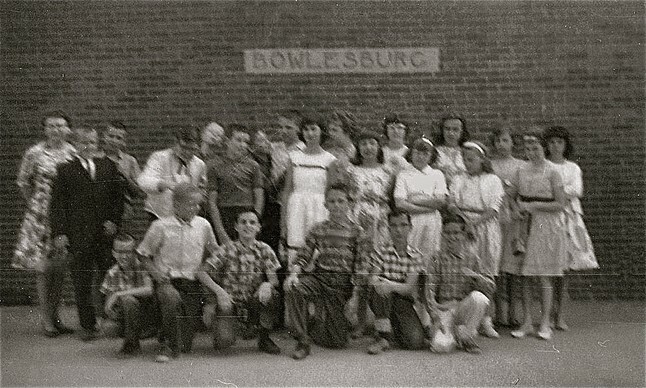 Here's a photo of Mrs. Steven's 6th grade class at Bowlesburg School? 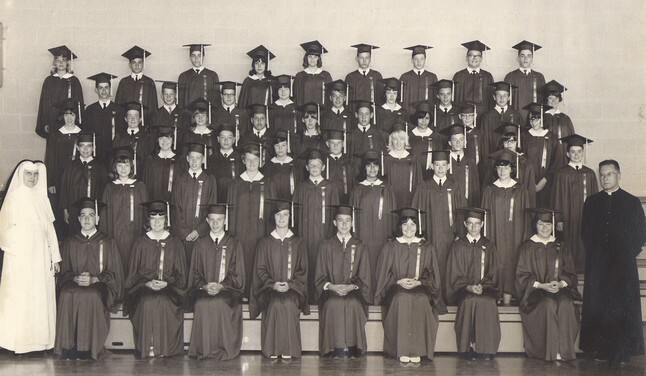 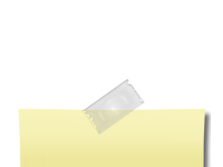 Does anyone look familiar?